Subscribe today to Die Cast X and capture the spirit of diecast like never before. It takes a look at the history behind popular diecast cars and trucks as well as how each has helped shape the automotive industry and motorsports. 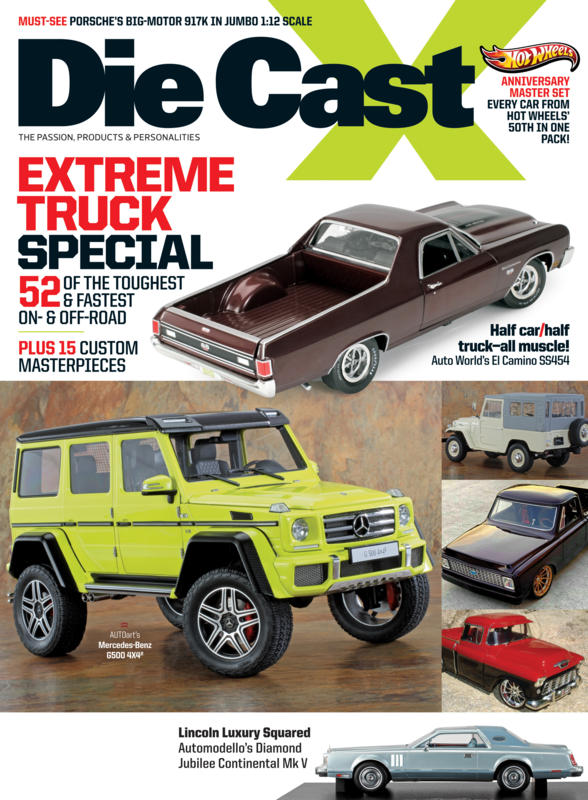 So don't miss a single issue of Die Cast X. Just complete and submit the form below.